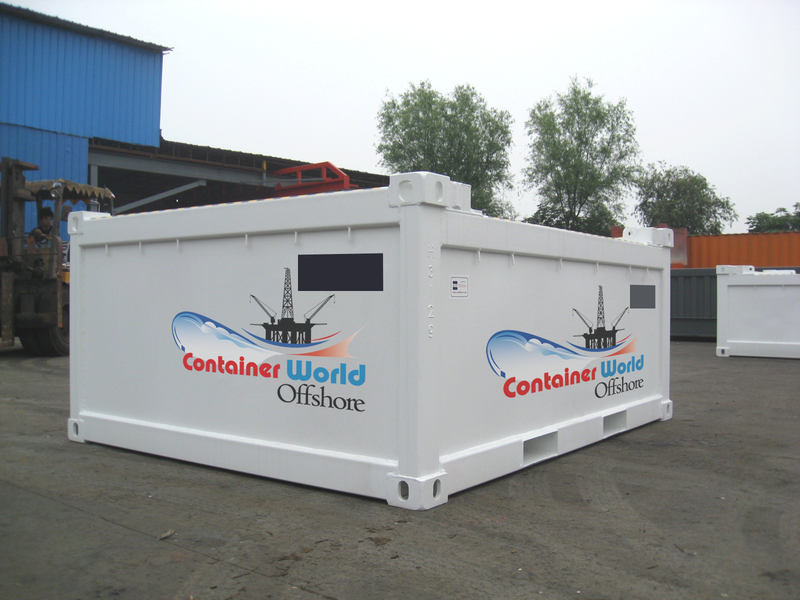 Half Height Containers are incredibly versatile and offer swift and easy offloading for light or heavy, small or large cargo. 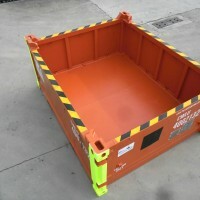 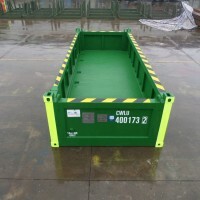 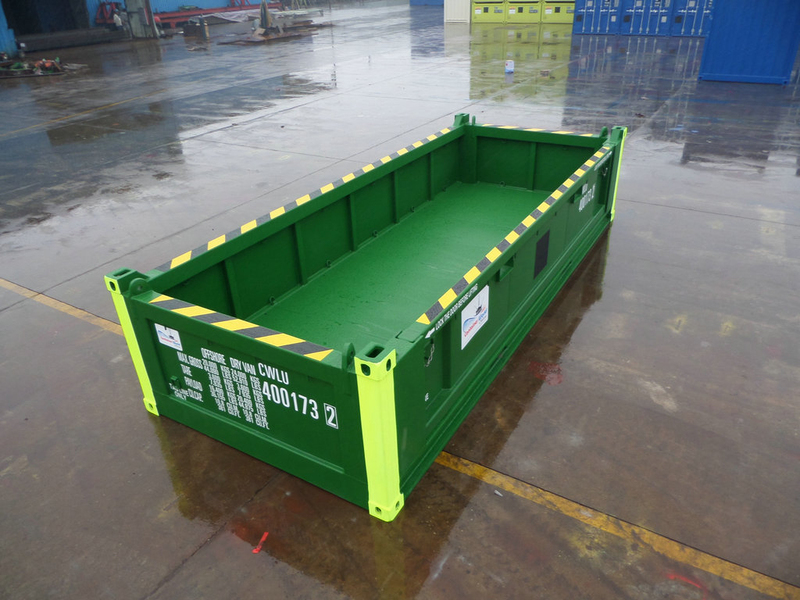 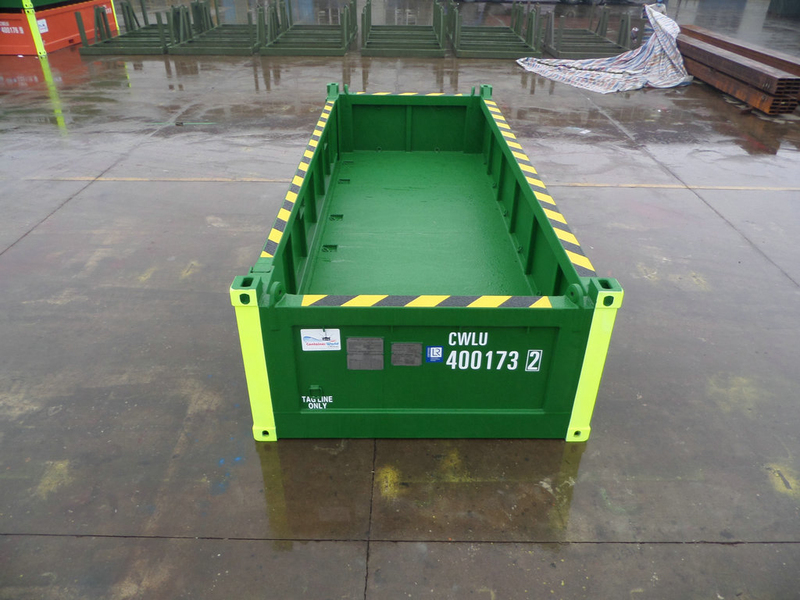 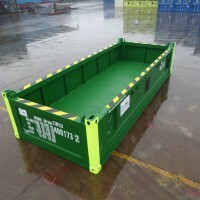 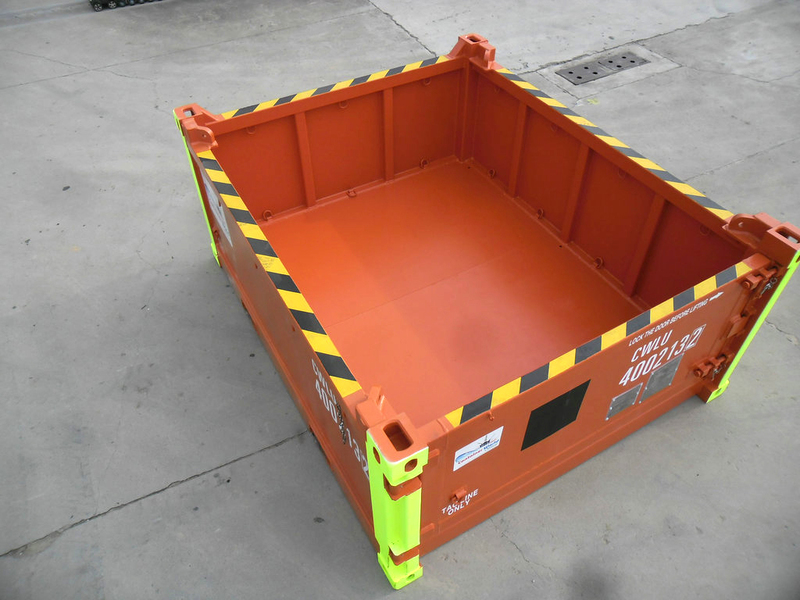 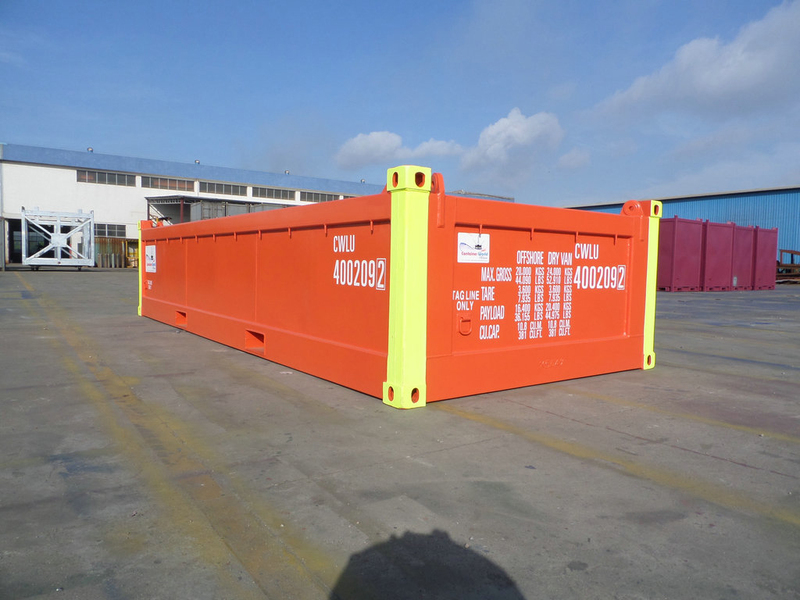 Half Height Containers allow for small cargo to be loaded swiftly by crane or through the “swing door” opening. 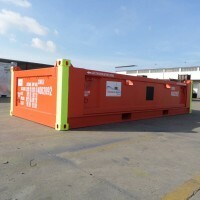 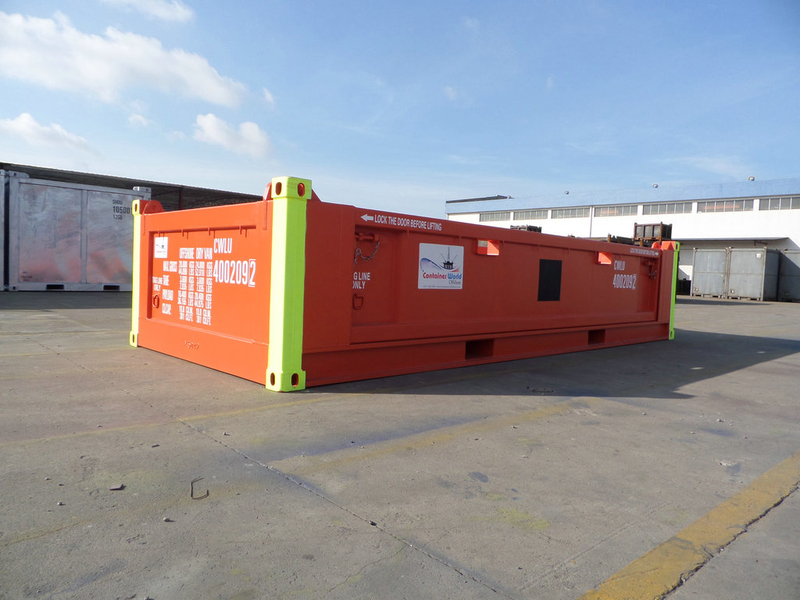 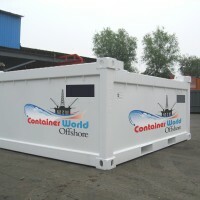 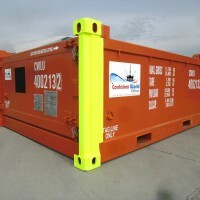 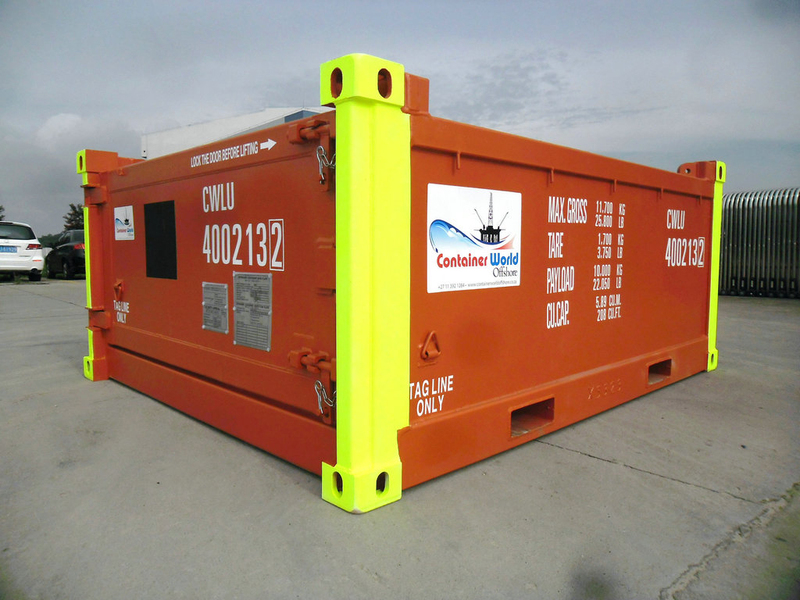 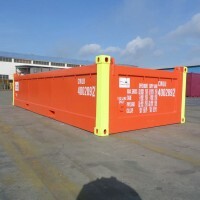 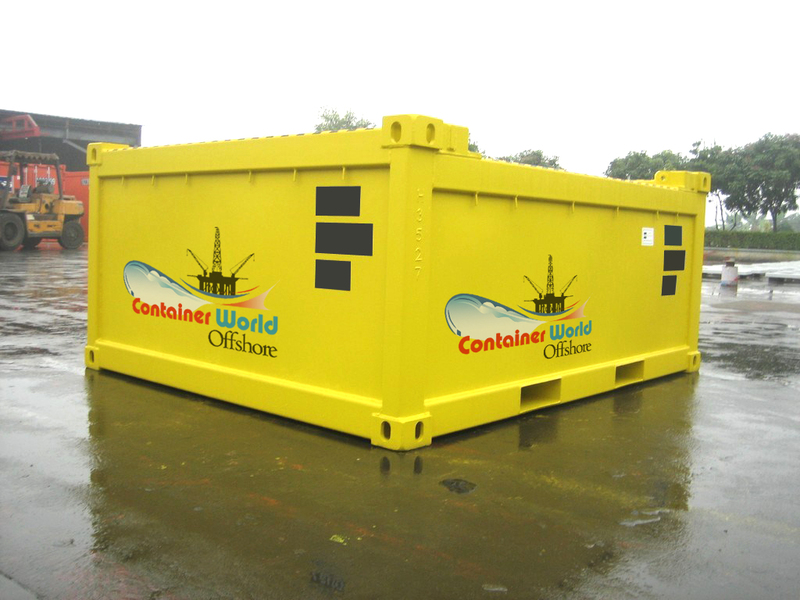 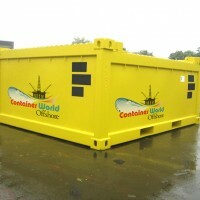 20ft Half Height offshore containers allow for large and heavy cargo to be loaded swiftly by crane or through the “removable door” opening.